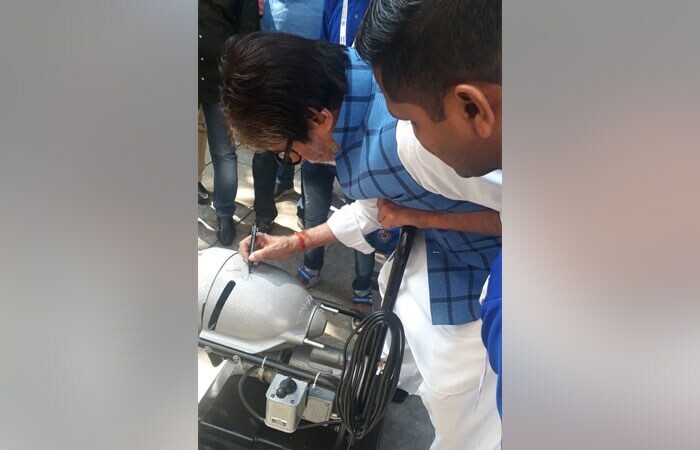 Banega Swachh India Campaign Ambassador, Amitabh Bachchan made a commitment during the 12-hour Cleanathon on October 2, to donate sewer cleaning machines to sanitation workers to help fight the practice of manual scavenging. 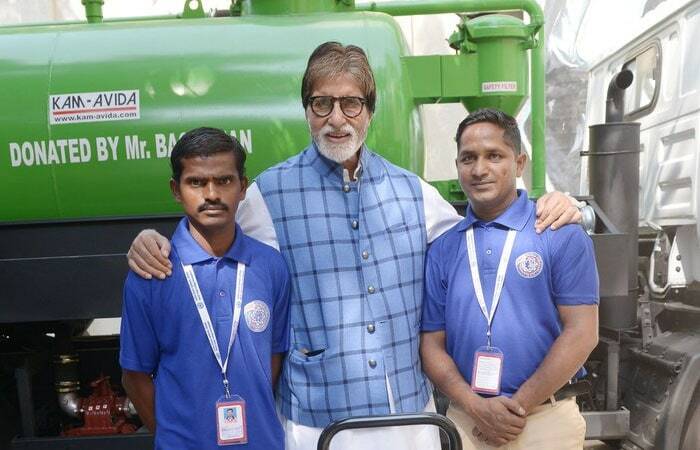 Mr Bachchan has now donated two small individual machines to two sanitation workers trained at World Toilet College, Aurangabad which trains sanitation workers in using machines to clean the sewers and drains. 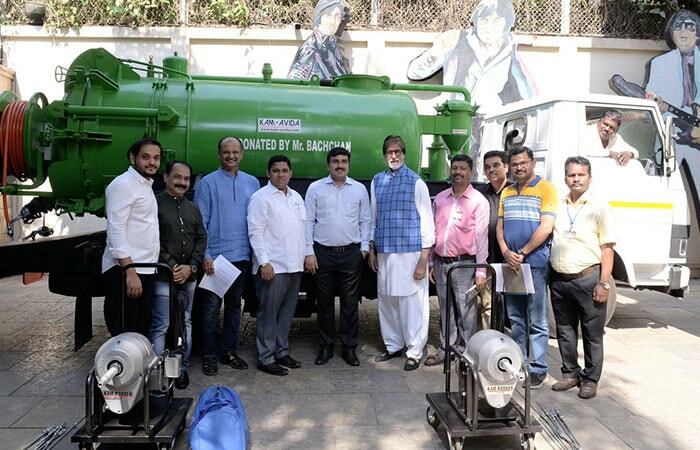 In addition, one large truck machine was also donated to the Municipal Corporation of Greater Mumbai at Mr Bachchan's home in Janak, Mumbai. 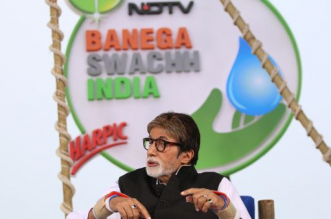 Amitabh Bachchan, the campaign ambassador of NDTV-Dettol Banega Swachh India, made a promise of donating Rs. 50 lakhs for sewer cleaning machines to facilitate a sanitation workers' job and eventually help put an end to the inhumane practice of manual scavenging. 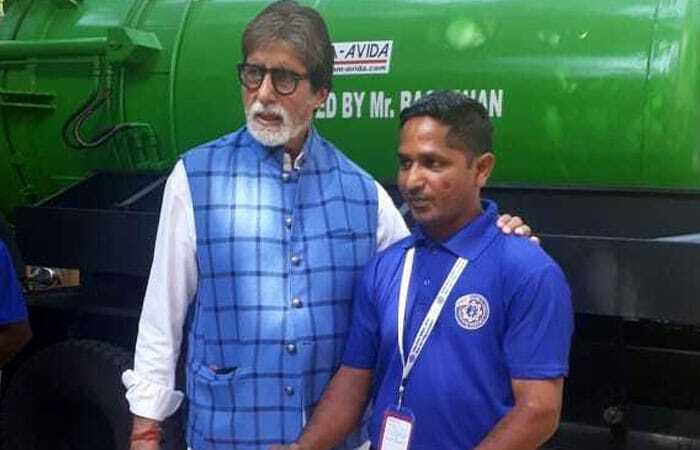 Mr. Bachchan donated two small individual machines to two sanitation workers trained at World Toilet College, Aurangabad and one large truck machine to the Municipal Corporation of Greater Mumbai at Mr Bachchan's home in Janak, Mumbai. 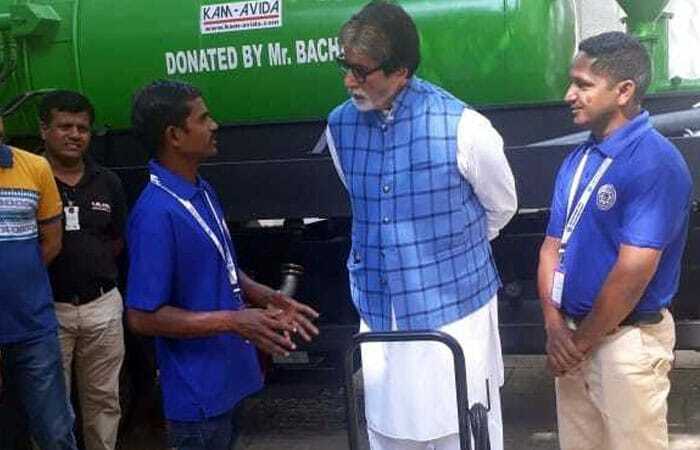 The amount donated by Mr. Bachchan will also be used to provide individual machines for sanitation workers in Mumbai, Pune and Aurangabad. Rest of the machines will be distributed to sanitation workers in an event to be held in December. 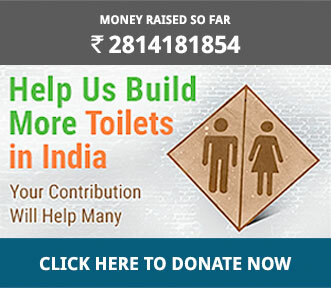 Manual scavenging refers to the practice of manually cleaning, carrying, disposing or handling in any manner, human excreta from dry latrines and sewers. 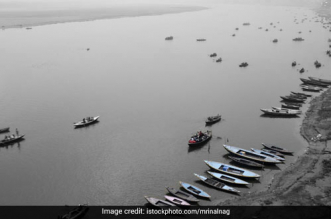 Despite being made illegal way back in 1993, Manual Scavenging still prevails in India. 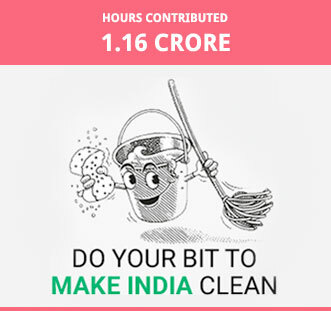 According to the Socio Economic Caste Census of 2011, there are 182,505 households involved in manual scavenging in India. 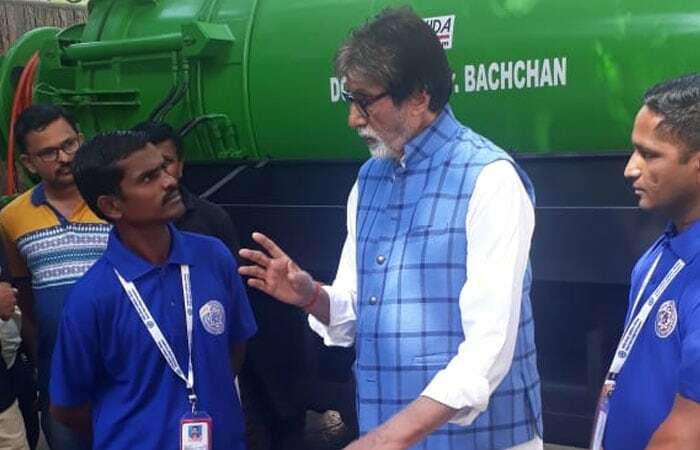 In his blog following the Cleanathon commitment, Mr. Bachchan suggested a new, more dignified name for people involved in sanitation work to restore dignity to their profession and rehabilitate these people still engaged in this menial job, banned by law.